Adding extra rooms to your home can also transform the rooms you already have. You may need an extra bedroom or bathroom due to having more children, an en-suite or shower room could be added to an existing room or maybe you would like to increase the size of your kitchen. You may also be in a position where you can work from home and may need an extra room for an office. There are lots of ways to extend and improve your home, you have options and we help you choose the best one for your situation. Milbarn Construction are specialists in all types of extensions (including Rear Home Extensions) and can accommodate your every need. With our specialist tradesmen, we can guarantee that no matter how big or small the project is you won't be disappointed. We will go into great detail to find out what your exact requirements are and will carry out the work with the least inconvenience to you and your neighbours. We will continually advise you of any developments, keeping you informed every step of the way. It is common for us to have lots of questions about having your property extended. Take a look at our Extension FAQS to see some of our most common questions and answers about extensions. Prior to your extension being built, speak to us or take a look at our website if you would like to find out more about the services we can provide to ensure your new extension matches the standard of the rest of your property. 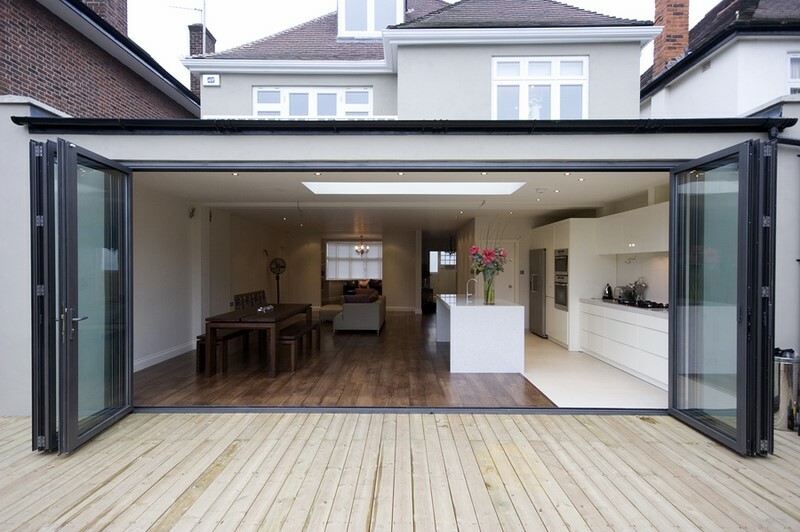 View our Extensions Gallery for our projects or perhaps read about some of our Rear Extension Ideas.